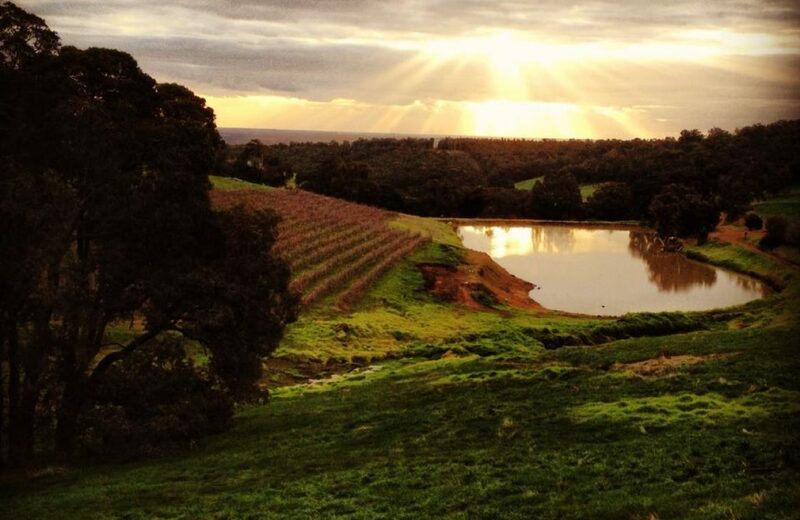 Welcome to Ferguson Farmstay, a family owned and operated business in the South West of Western Australia. Since its inception in 1994, Ferguson Farmstay has grown to become one of the most sought-after venues in the Ferguson Valley. 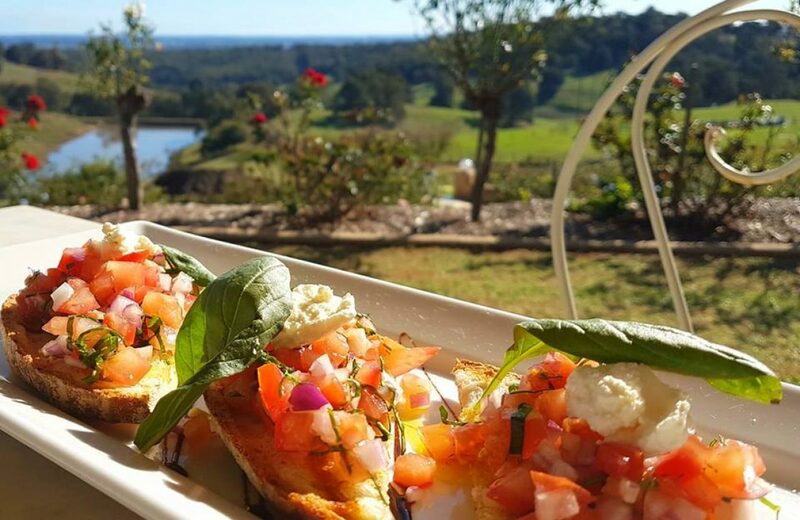 Boasting 10 fully self contained chalets, a function centre, amphitheatre and over 1,000 roses, Ferguson Farmstay is the ideal destination for your next family holiday or dream rural wedding. 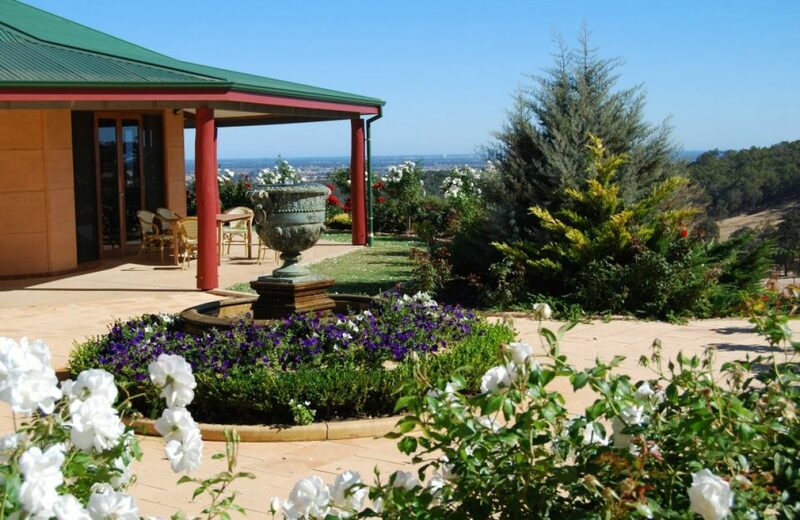 Ferguson Farmstay is located in the beautiful Ferguson Valley, only 30 minutes’ drive from Bunbury and less than two hours’ drive south of Perth. 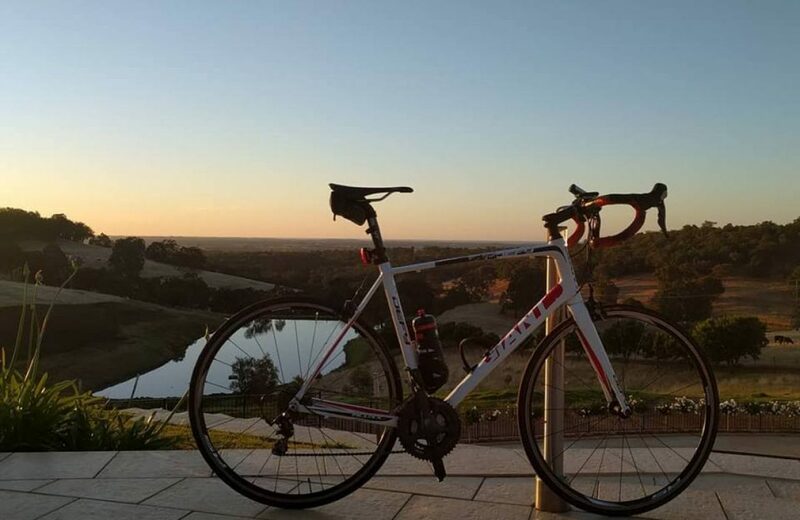 The chalets and a function centre are situated on top of the undulating Darling ranges, giving spectacular views of farmland and vineyards all the way to the Bunbury coast. If you look closely, you might even spot a ship docking in the Bunbury harbour. 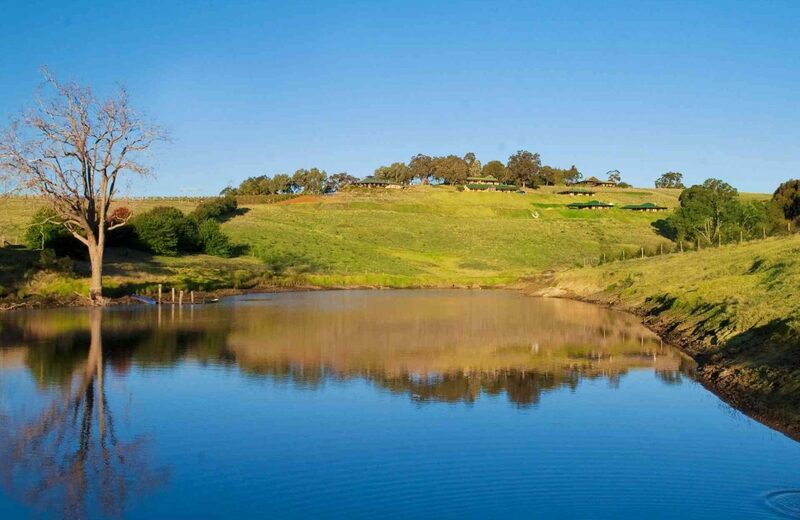 As well as offering the perfect backdrop for a beautiful wedding, Ferguson Farmstay is a place for families. We have a menagerie of farm animals for kids young and old, a large playground, a tennis court, basketball court, trampoline and large lawn area. Families are invited to participate in farm activities which take place every morning of their stay. The Ferguson Valley has developed into a fantastic holiday location for local and international visitors. There are microbreweries, wineries, boutique cottage industries and art galleries in the Ferguson Valley providing great local produce for tourists to enjoy. Whether you are looking for a family getaway, a quiet hideaway, an occasion to celebrate with friends, or just a weekend day visit, we welcome you to share a little piece of our paradise.